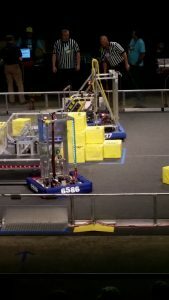 Our first match of the day, went really well. Good luck to all the teams competing today! 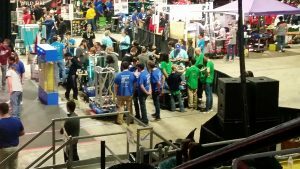 Rocky Balboabots queued for the match, with 7106 MVP StingerBots right behind. Got the switch in auto! 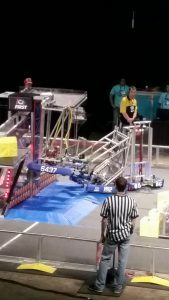 Robot Adrian doing some pull ups. 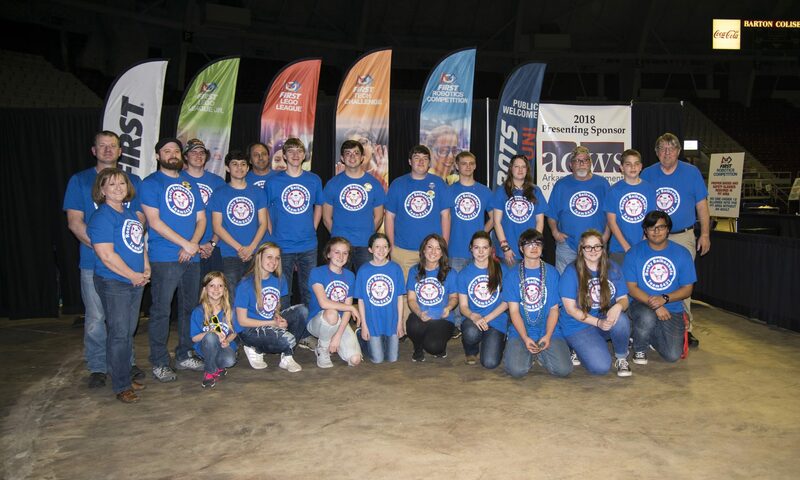 Our team is a high-school robotics team from the South Logan County, Arkansas, Area. 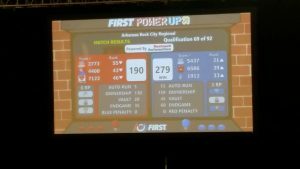 We give students opportunities to experience real-world engineering through competitive robotics and work to spread appreciation of STEAM (Science, Technology, Engineering, Art & Math) in our community.